Check 7 petits mots daily puzzles solutions with hints. 18th March 2019 solutions are given below. 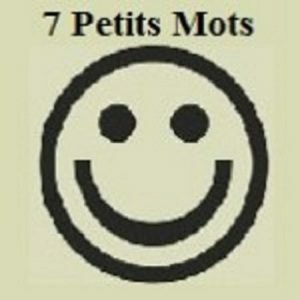 To check more previous 7 Petits Mots solutions click here.